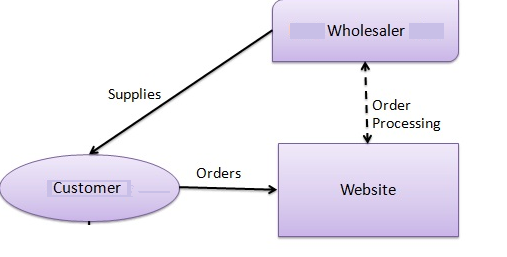 An e-commerce application involves transaction that takes place between businesses. 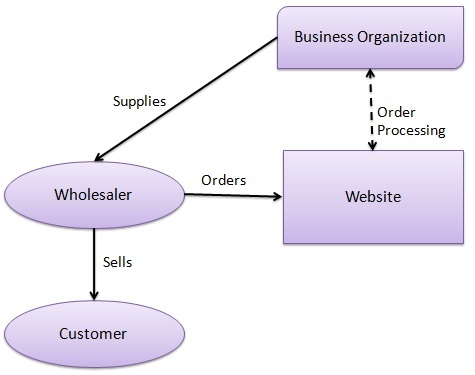 An e-commerce application involves transaction taking place between business and consumer. The concept of e-commerce has proved to be a boon for an online savvy shopper today. We help you to capture your target market through effectively designed and developed B2B and B2C e-commerce websites. We have enough potential, technology, expertise and experience to deliver reliable B2B and B2C applications to our prospective clients so that they get ample opportunity to showcase their products/services to their target market.We provide personalized service to our clients resulting in maximum customer satisfaction. Our B2B development services as-well-as B2C development services are designed as per the client's business needs making the e-commerce solutions absolutely flawless. We utilize our creative and technical skills in designing and developing e-commerce websites in such a manner that your website will capture customer attention and would serve your business purpose of turning web visitors into customers. We are experts in providing B2B web applications and B2C web applications need a harmonious blend of creativity and high-end technology for website design and development, catalog display and real-time payment gateway solution etc. Integrated with Accounting and Inventory applications. Maintaining security in online payment. Providing a strong backend support. Smooth browsing for catalogues of B2B and B2C applications. Use of high-end technology to make your e-commerce websites a complete package.